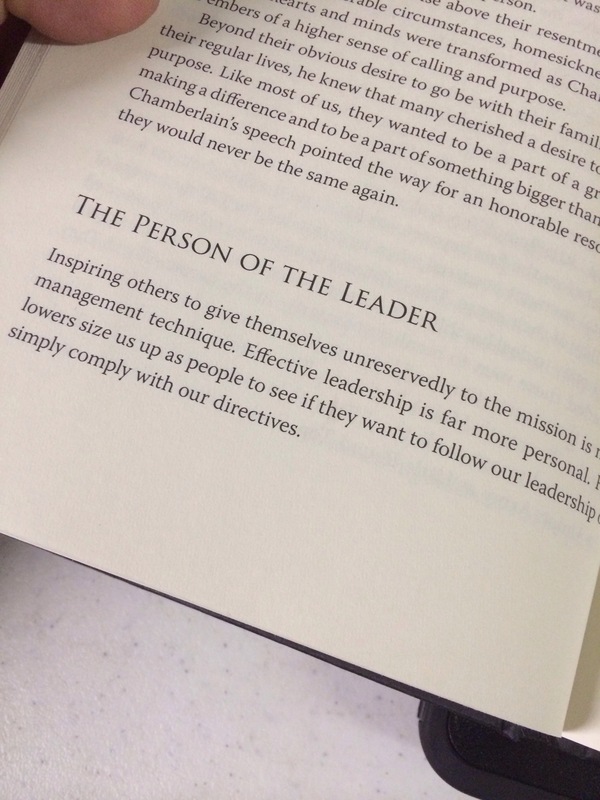 Inspiring others to give themselves unreservedly to the mission is not a management technique. Effective leadership is far more personal. Followers size us up as people to see if they want to follow our leadership or simply comply with our directives.